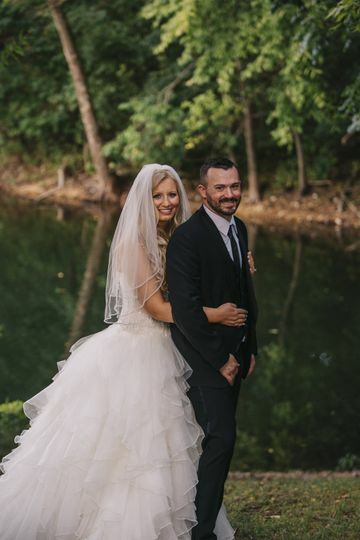 The Nest at Prairie Creek is a new garden wedding venue located in Rogers, Arkansas, that also serves couples from the Little Rock area. 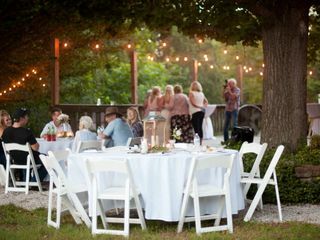 The Nest at Prairie Creek offers the perfect outdoor location for you to celebrate your wedding or other special occasion, while staying within your budget. 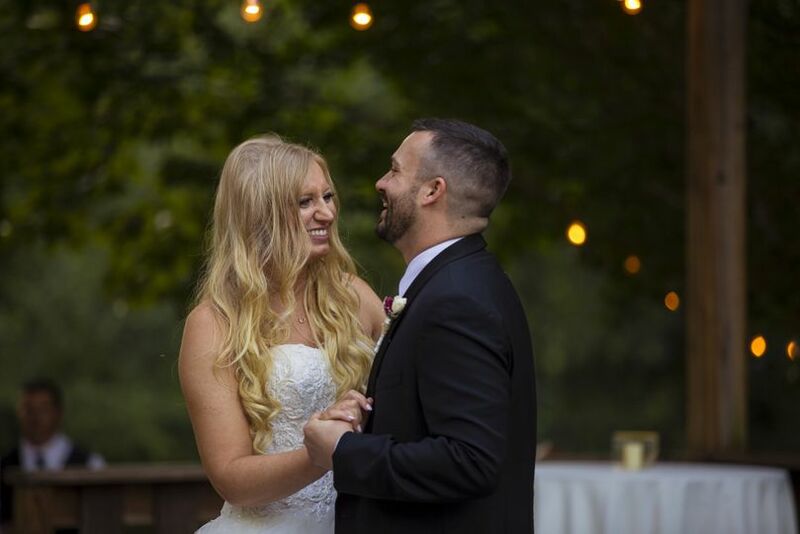 Located minutes from historic downtown, this picturesque venue is surrounded by flowering gardens, rustic arbors and a sparkling creek providing the perfect photo backdrops. 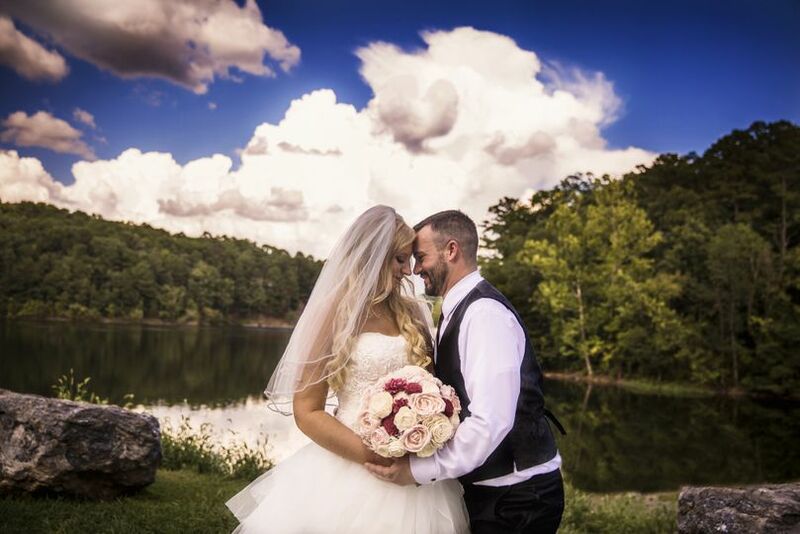 Lake Atalanta is a short walk over the hill to capture amazing wedding day photography. Find the space to suit your personality and entertain your guests at The Nest at Prairie Creek. 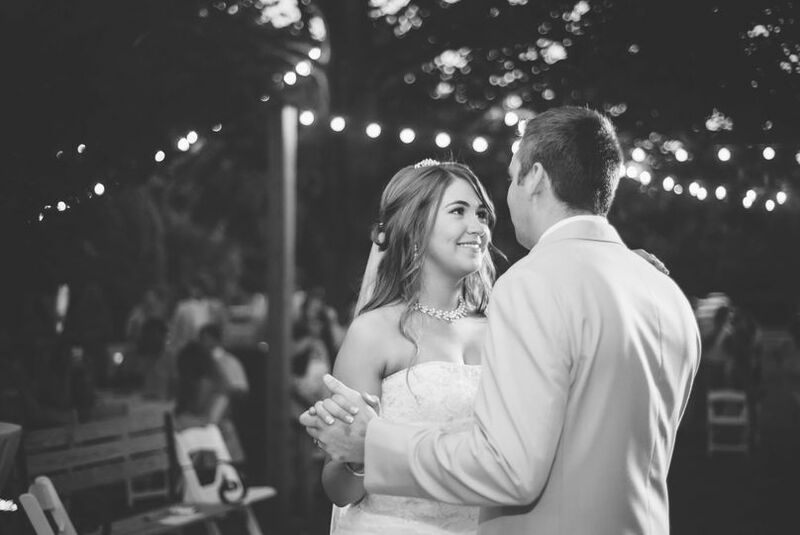 The Nest at Prairie creek offers a beautiful outdoor venue space for up to 200 guests. There are covered and uncovered options, both offering scenic nature views. 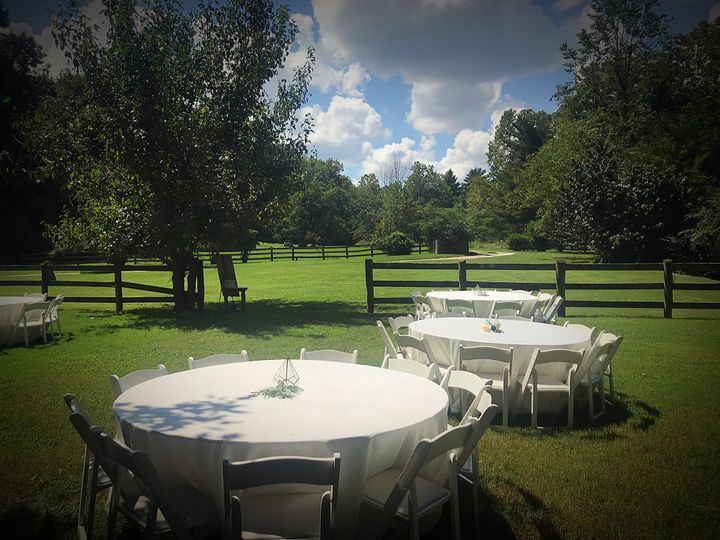 The venue is not only a great choice for wedding ceremonies and receptions, but also rehearsal dinners, bridal showers, engagement parties, and elopements. 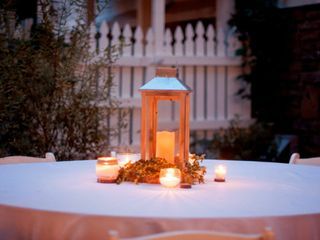 The venue offers a romantic setting with string lights, a spacious dance floor, and patio space. 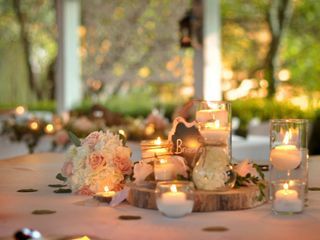 There is also a cottage vendor lounge area and bridal suite available, offering a comfortable place for the wedding party and vendors to prepare and relax for the big day. 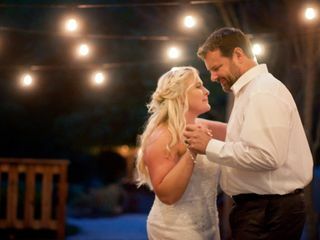 The Cottage at Prairie Creek is now offering elopement and small ceremonies inside the Great Room for up to 65 guests. 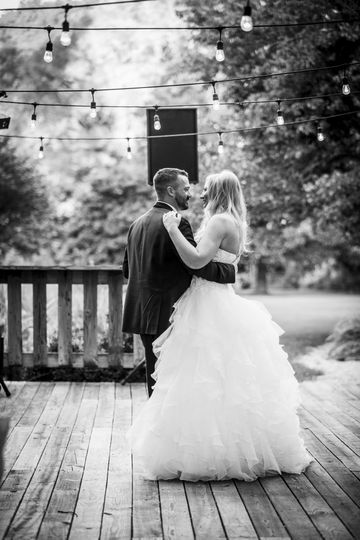 The Nest at Prairie Creek offers excellent services and accommodations that will help make your wedding day amazing. 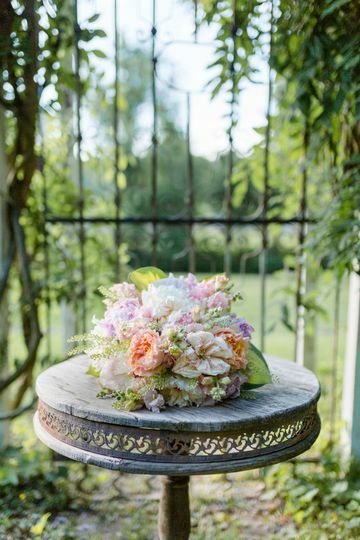 With an on-site, day-of coordinator, the event is sure to run smoothly. 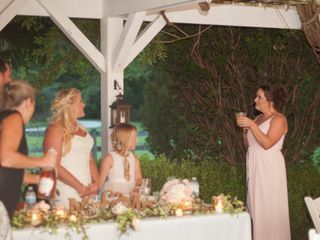 This venue is pet-friendly, allowing you to bring all the members of the family to your big day. The Nest at Prairie Creek allows you to choose outside vendors, giving you the freedom to have everything you wish for your special day. 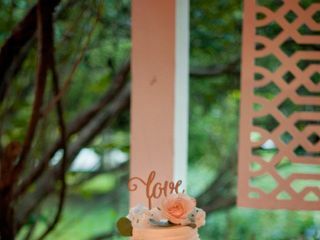 They also offer wireless internet, your choice of backdrops and arches, dance floor, lighting, and gazebo tents available. You will have everything you need for a successful event. Gorgeous venue! 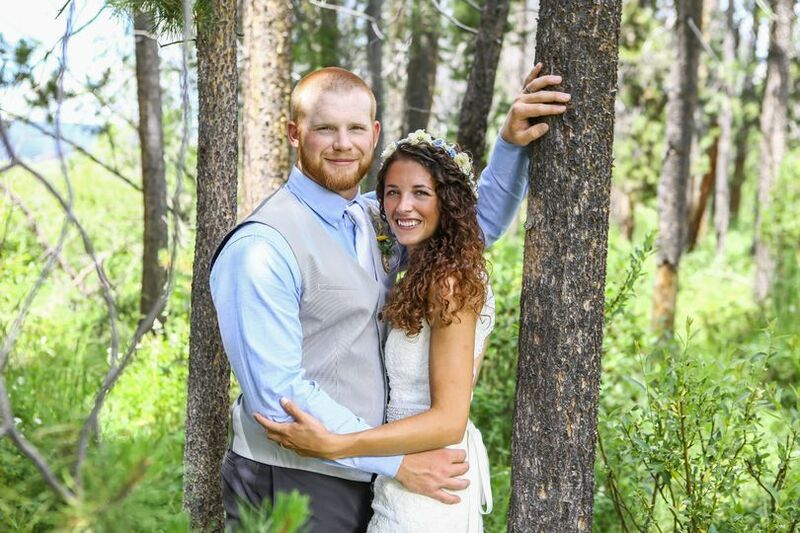 Allen and I are very thankful and happy that we chose The Nest for our special day! 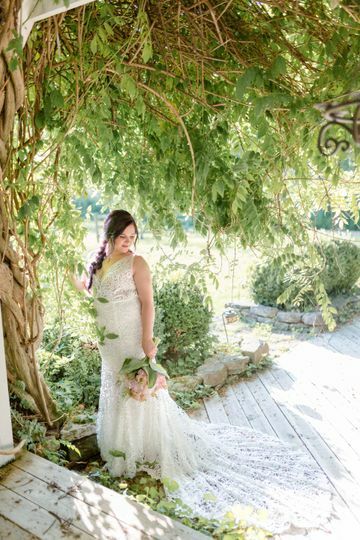 The venue is more than we expected, with the space and time allocation we were given, and the accommodations of the bridal suite, cottage and beautiful grounds. Wen is gracious and accommodating. 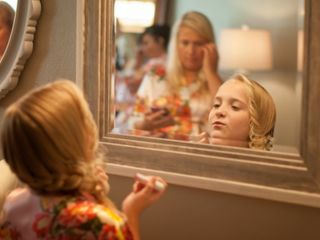 She was as enthusiastic about our big day as we were. Wen helped with set-up and made sure our needs were met every step of the way. We considered her family by the end of the night! Family and friends continue to talk about Wen and The Nest today.